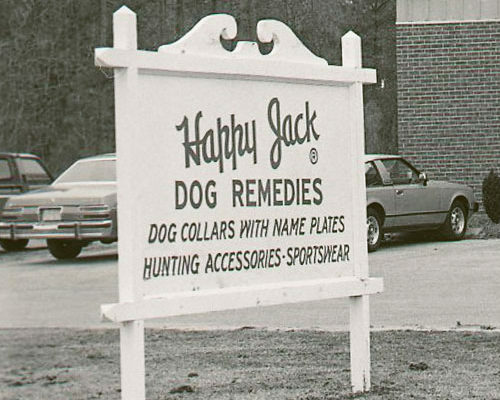 Since 1946, Happy Jack has manufactured high quality, effective animal health products for dogs, cats and horses. 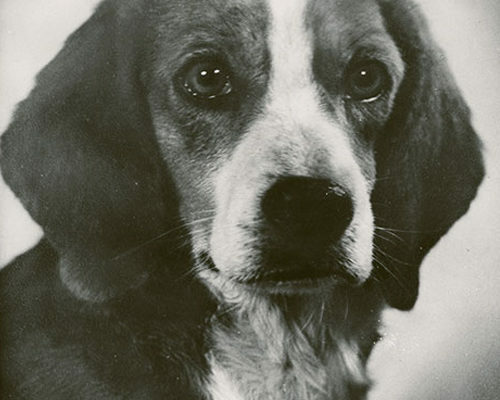 As a result of our commitment to safe and effective animal health care within the agricultural markets over the last 60 years, Happy Jack has developed strong brand recognition and consumer loyalty within America’s kennel owners, breeders, outdoor sportsmen, and farmers. 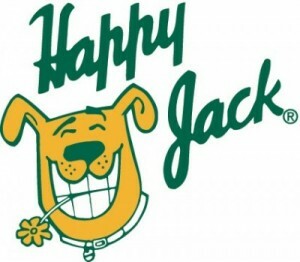 Happy Jack products are approved and regulated by the FDA, EPA and state Departments of Agriculture and sold over-the-counter throughout better farm, feed and hardware stores throughout the U.S.A.